Yukari is dull. He doesn’t even stand out enough to be bullied—he’s just a generally lower-middle-class kid. He’s in love with Misaki, the most popular girl in school. There’s just one problem: He’s 15, one year away from receiving his government-assigned marriage partner. 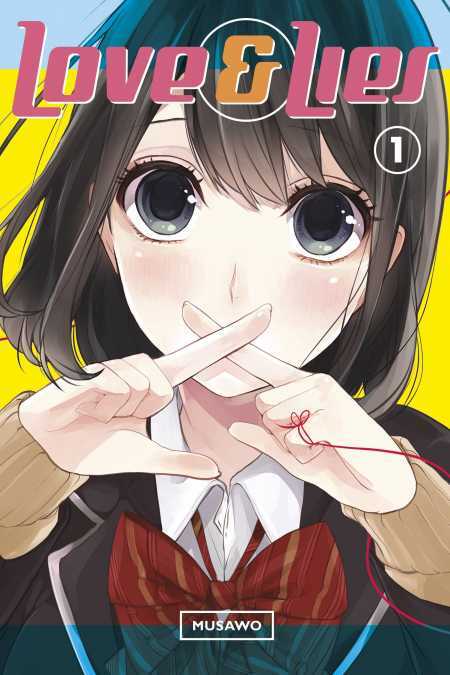 He normally wouldn’t have the courage to defy the law, but his sickly classmate Ririna still believes in love, and won’t stop goading him into confessing his feelings!